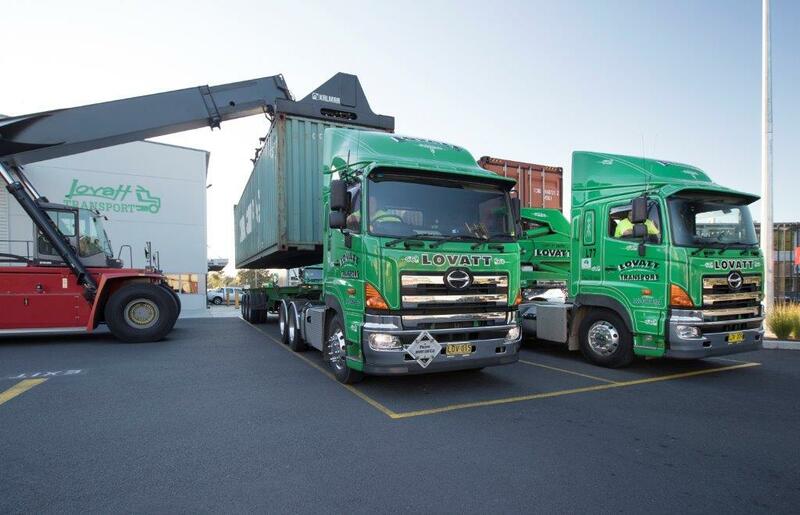 Container storage with the capacity to store 500 containers onsite. Our vehicles proudly advertise the professional service we provide, they are highly maintained and clearly visable in our bright colours. 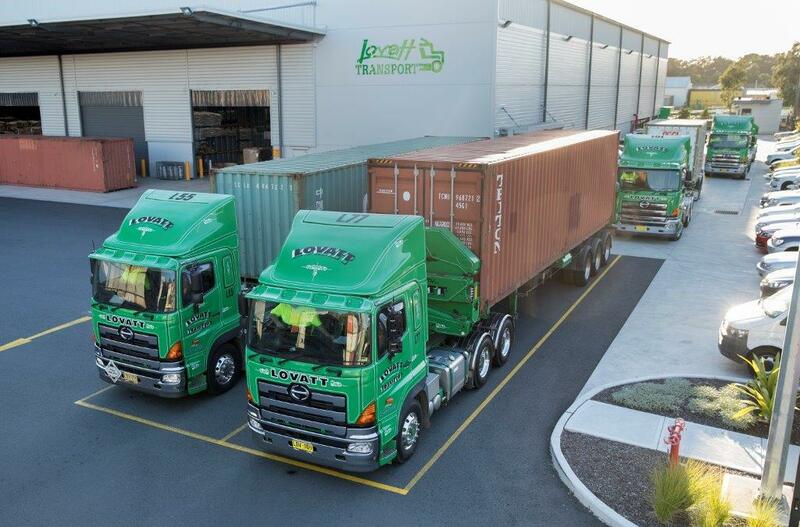 Lovatts is accredited under the National Heavy Vehicle Accreditation Scheme (NHVAS). 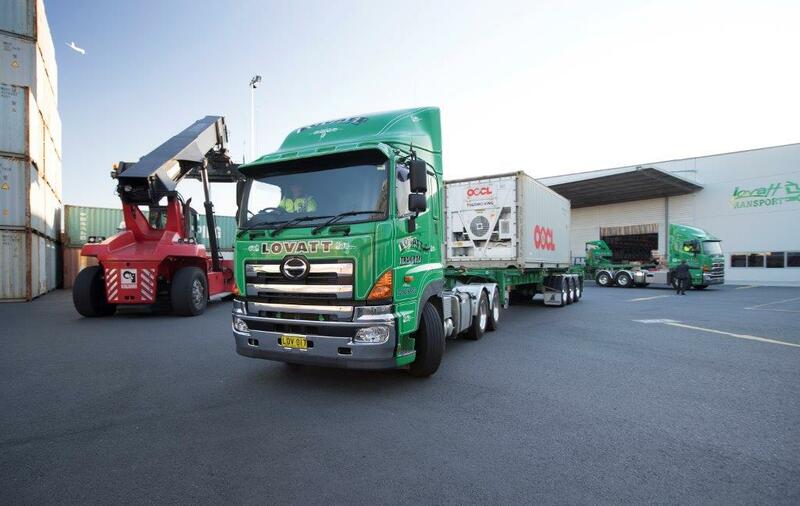 All our vehicles are reviewed for replacement every 5 years so that the fleet not only retains efficiency and reliability, but that we also remain conscious of keeping abreast of all environmental advances.